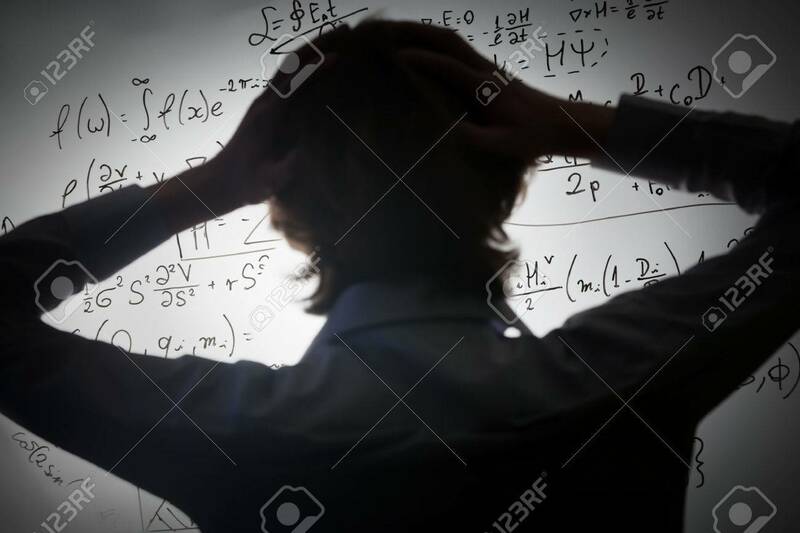 Student Holding His Head Looking At Complex Math Formulas On.. Stock Photo, Picture And Royalty Free Image. Image 50882923. Stock Photo - Student holding his head looking at complex math formulas on whiteboard. Mathematics and science exam concept, problem to solve. Real equations, symbols. Student holding his head looking at complex math formulas on whiteboard. Mathematics and science exam concept, problem to solve. Real equations, symbols.